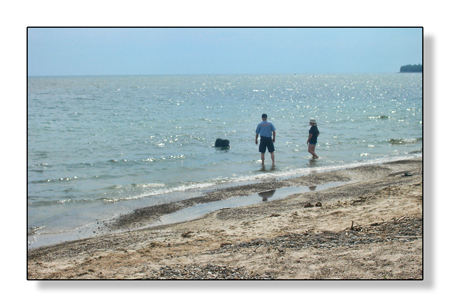 Beach: Our public beach is one of the best kept secrets on the north shore of Lake Erie. Just a mere 500 meters from our farmhouse, enjoy the sun and sands, get a great tan or just relax! It's all good! 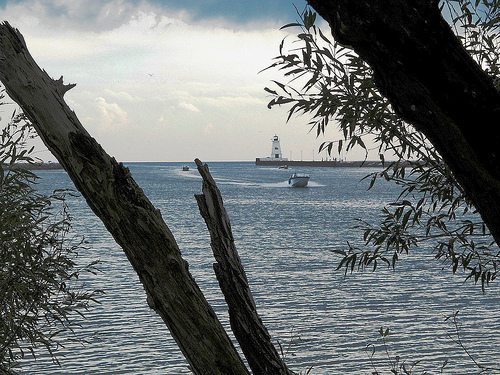 Fishing and boating: The best of Ontario’s South Coast and Grand River Country can be found out on the water. 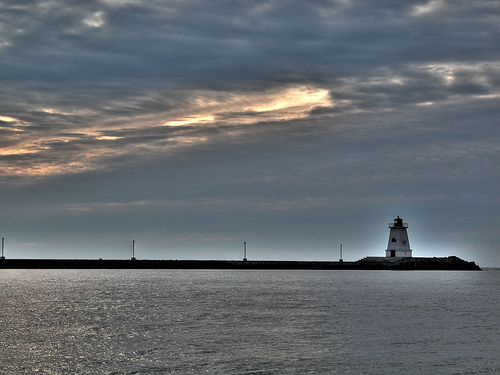 Lake Erie and the Grand River offer fantastic locations for boating and watersports of all types. The Grand River, from the dam in Caledonia to the mouth at Port Maitland, is home to a variety of fish. Your catch could include: Bass, Pickerel, Pike, Trout, and Catfish, just to mention a few. It can be as easy as live bait & hook, lure and even fly fishing. The spring, summer and fall host some of the best fishing around, with Trout, Salmon & Pickerel running from Lake Erie, and plenty of Bass & Channel Cat and resident Pickerel making the Grand River a good spot throughout the year. Lake Erie is the shallowest and warmest of the Great Lakes. It is also the most biologically productive and has the greatest diversity of fish species. More than 130 species from at least 24 different families range throughout its wide variety of habitats. Many species reach their greatest abundance here, providing one of the world’s largest freshwater fisheries and more fish protein than all the other Great Lakes combined. Next to Port Maitland pier. Where the Grand meets Lake Erie. Public boat launch, picnic area & children's playground. Enjoy a walk on the Port Maitland pier. 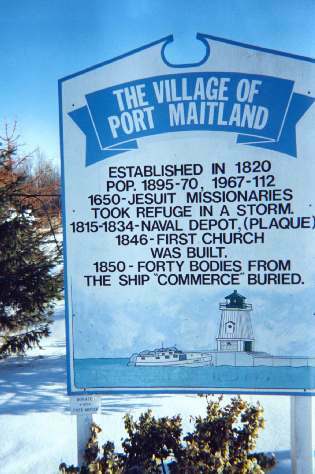 Port Maitland was an important base for the British after the War of 1812. The Grand River played a key role with the early Welland Canal, providing water from Port Maitland via the feeder canal to Welland. 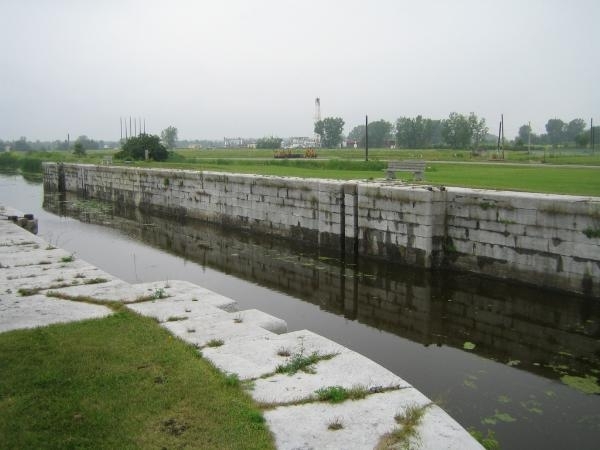 Today the historic lock at Port Maitland is being carefully restored by a group of local historians. On May 6, 1850 the steam ship Commerce sunk off Port Maitland after being rammed by the Despatch. The Commerce was carrying 125 officers and men of the 23rd Foot Regiment of the Royal Welsh Fusiliers, their wives and children bound for Port Stanley. It was the worst disaster on Lake Erie up to that time. The bodies of those who perished that night are buried at Christ's Church cemetery in Port Maitland. More info on this disaster here.